The owners of CPC Paving have been in the asphalt paving, asphalt manufacturing, and heavy highway construction industries for over 40 years. CPC Paving was born around the mission of bringing top notch services and quality to the commercial paving market. In doing so, CPC Paving has built a team of experts with decades of experience to serve the paving needs of our community. 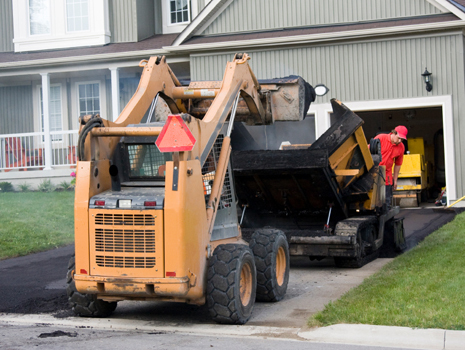 We can meet the needs of your project, big or small, from a driveway to a roadway, on time and on your schedule. Strong relationships with our suppliers give us the ability to offer you many different asphalt mix designs customizable to your project needs and desires. CPC Paving is proud to offer a one year warranty on materials and workmanship. With our heavy ties to the community, you can be assured that we will always be here to help and stand by our work 100%.